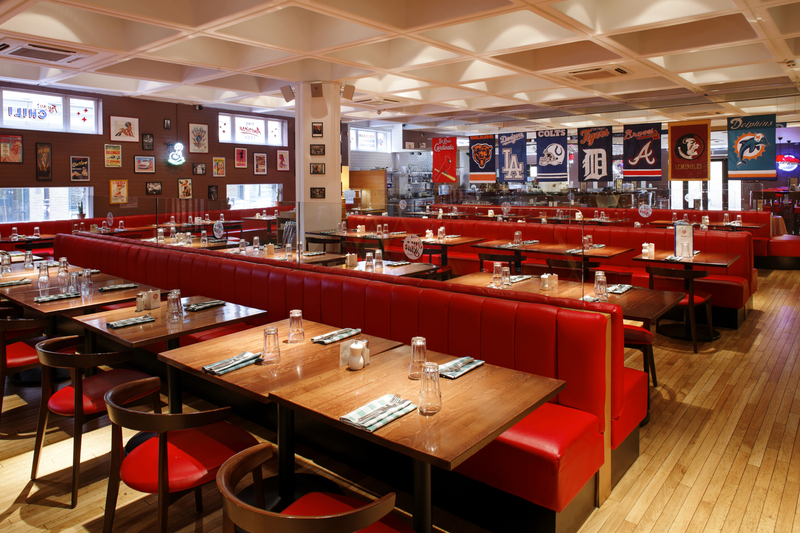 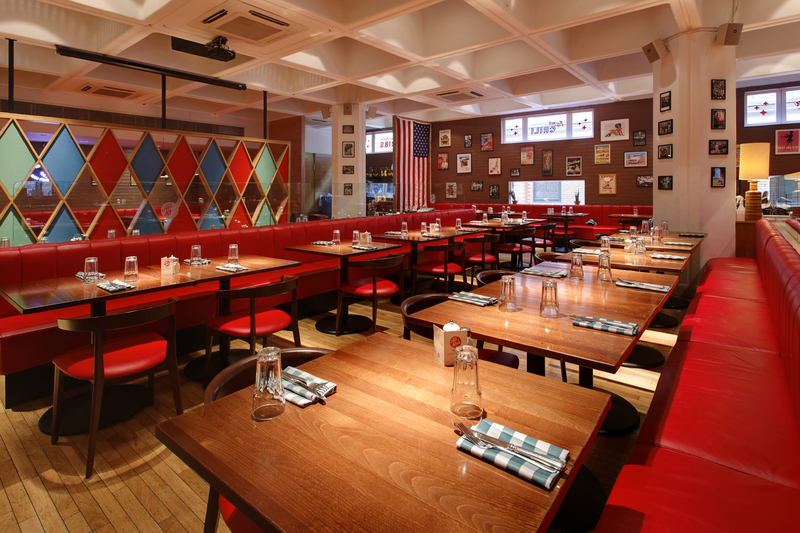 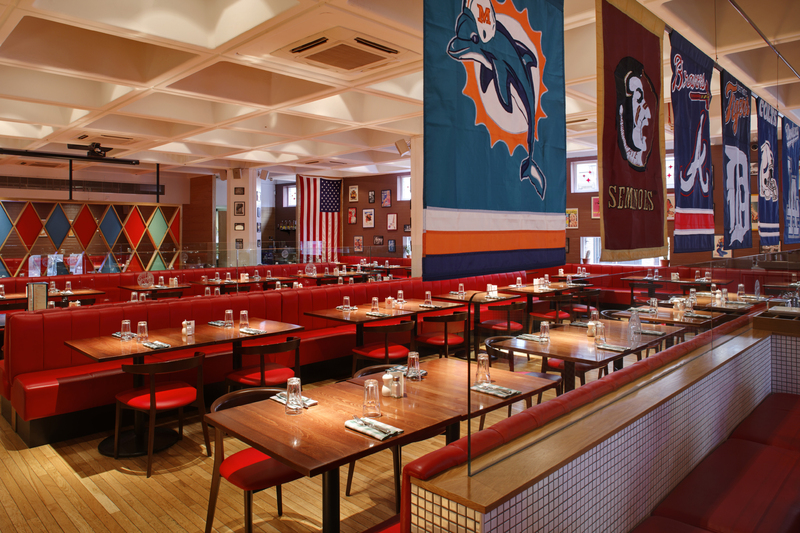 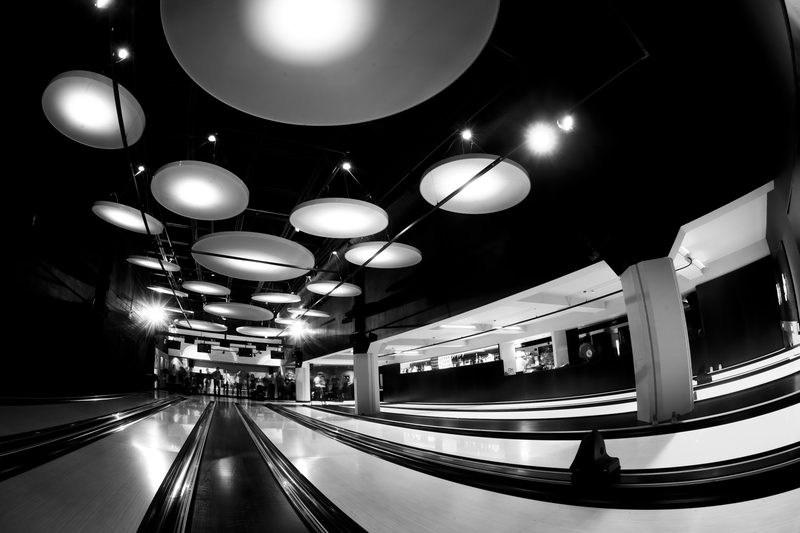 Interior Service has completed their 5th project with All Star Lanes leisure group with their Brick Lane Retro-American boutique bowling and restaurant. 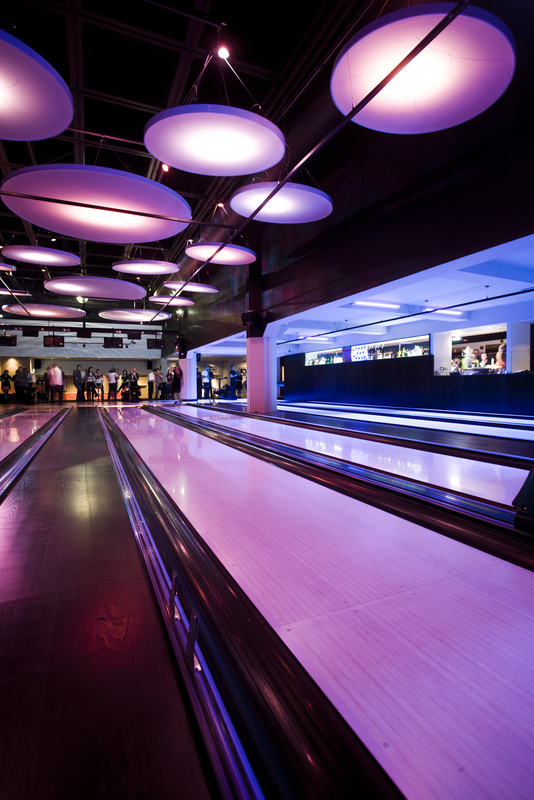 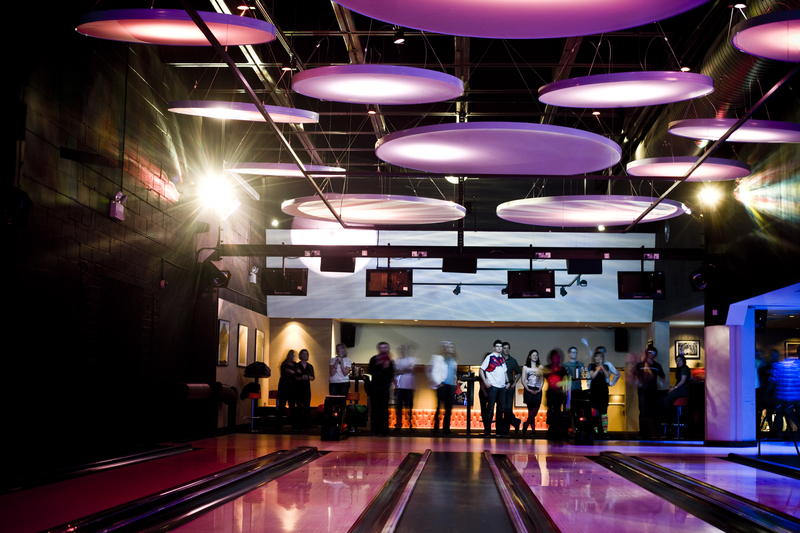 This colourful and vibrant area of London was a natural choice for All Star and this, their third venue made great use of the former Truman Brewery site to provide another challenging but ultimately rewarding project with 2 separate buildings combined to provide a large restaurant and separate bar and bowling zone, linked with a central reception area. 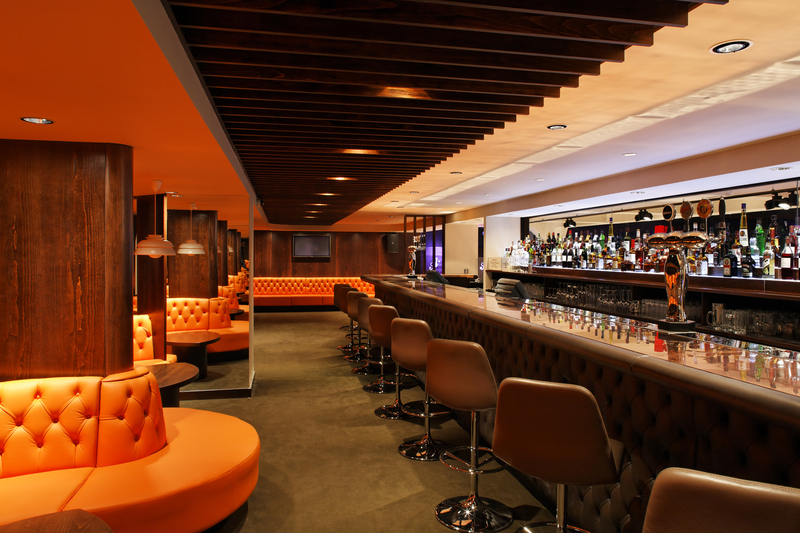 The inclusion of 2 private lanes on a custom designed mezzanine added a further dimension. 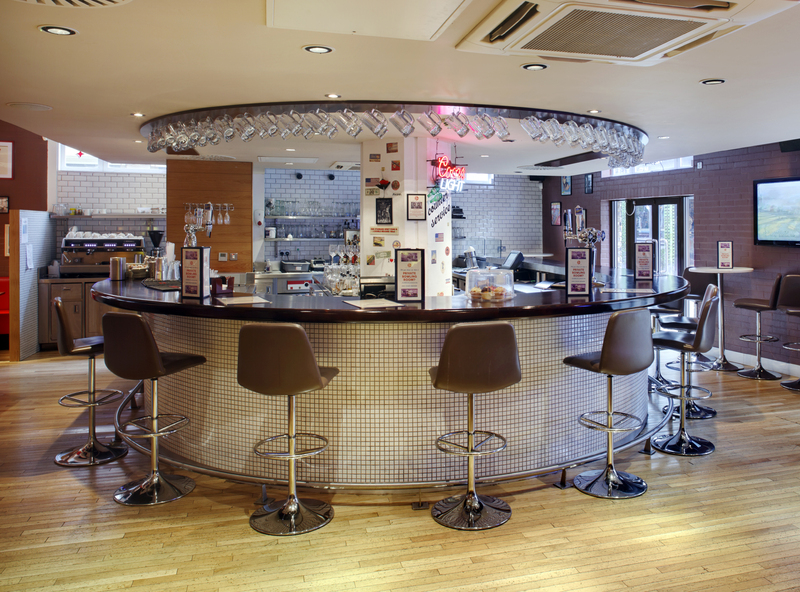 Interior Service were responsible for providing a complete fit out contract package.